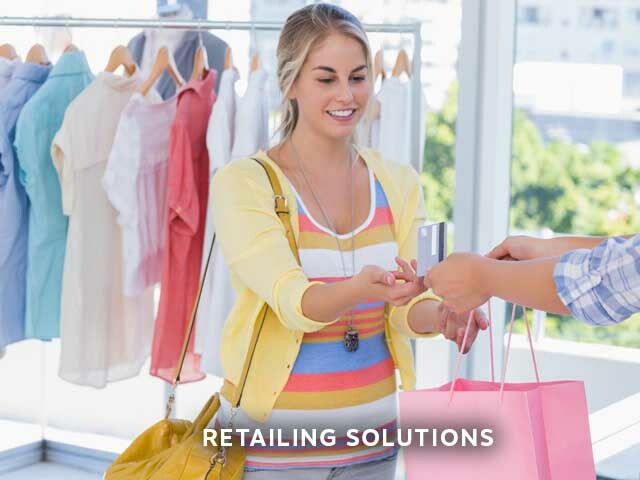 LRS UK helps business through new technology solutions for the hospitality, restaurant, healthcare, logistics, health and safety, retail, marine, education and other sectors since back in 2001 and we're here to serve you with our authorised dealer network so that you can be sure that when you need service we're always here to help. 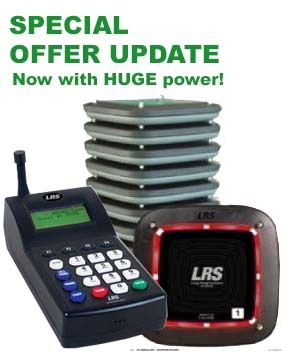 LRS is unique in supplying the most advanced paging systems and solutions there is. Now Guest Sessions enables users of guest or patient pagers to collect important data to reveal company key metrics. This brand new iPad free application visualises pagers on screen, but now you can add a text, maybe a name or even a registration. Company goals are easy to set and anyone waiting for more than 80% of goal time is highlighted on screen. If they go over the visual turns red. The simplest system to use there is. Lastly, using LRSConnect data can be collected for up to two years* for later download & analysis. Used with the CS7 the whole solution is always dynamically being monitored between the CS7 and transmitter. If you want to improve customer service exponentially then you need to go and get this complete system right now while its available on special offer. Full warranty, the system includes 10 CS6 Pagers, our 9560MT transmitter, a charger, all power supplies - what are you waiting for? Here is our very latest offer in our new online shop a very special deal for guest pagers not available from any other company and with a warranty second to none out there. 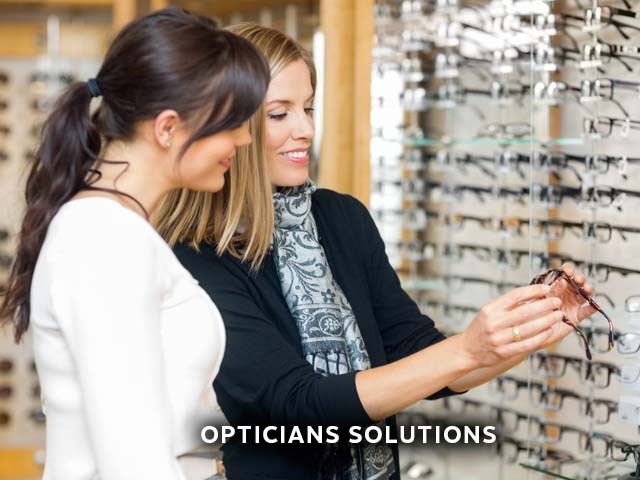 Products always in stock and if you have higher quantities we have better pricing, simply call us and we can help. 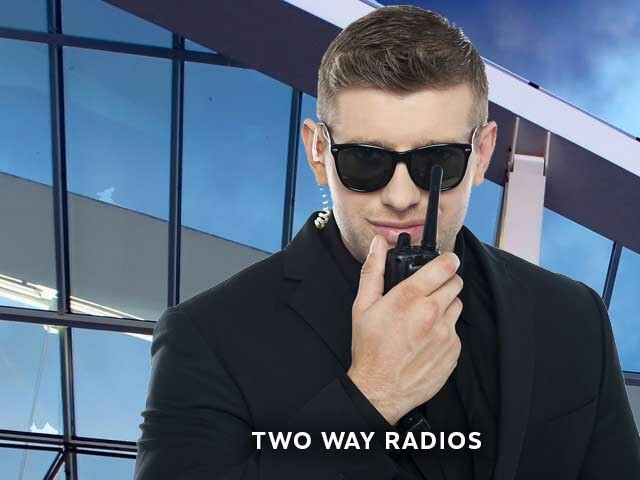 For more information on our range of Paging Devices, Two Way Radios (including ATEX) please don’t hesitate to contact us at LRS UK. 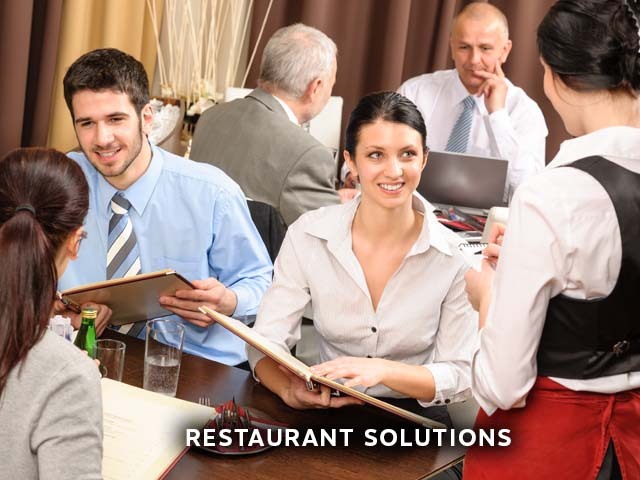 LRS UK supplies restaurant-hospitality, opticians, fast food outlets, hospitals and other industries with custom communication solutions. 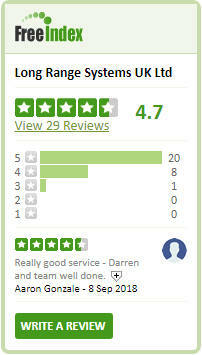 Visit our other site at lrsuk.co.uk. 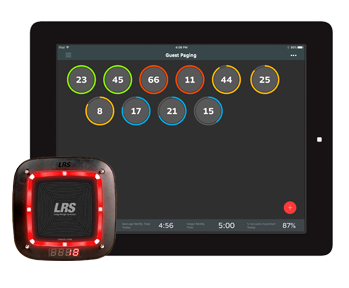 LRS in Dallas TX, is the worlds leading brand in paging technology. 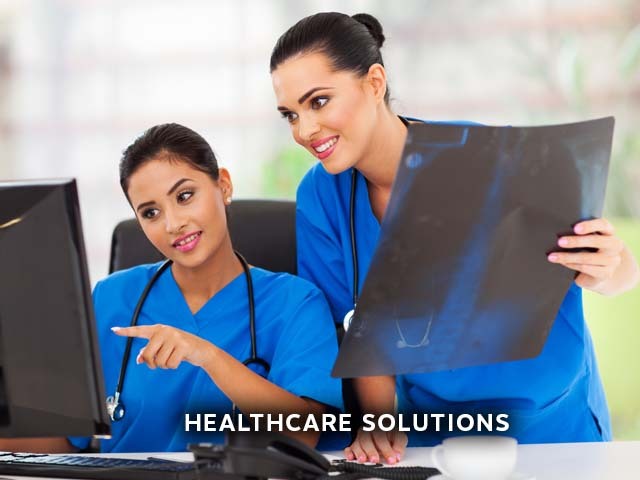 Healthcare: Our on-site patient call paging systems enable hospitals, medical centre's and doctors offices to confidentially locate waiting patients easily. 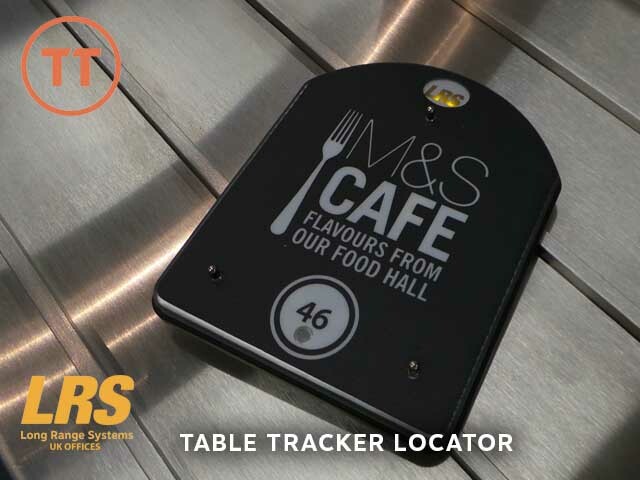 Table Tracker location system makes it easy to locate customers for fast efficient service. Superb reporting that can identify problem areas in the kitchen or food flow. 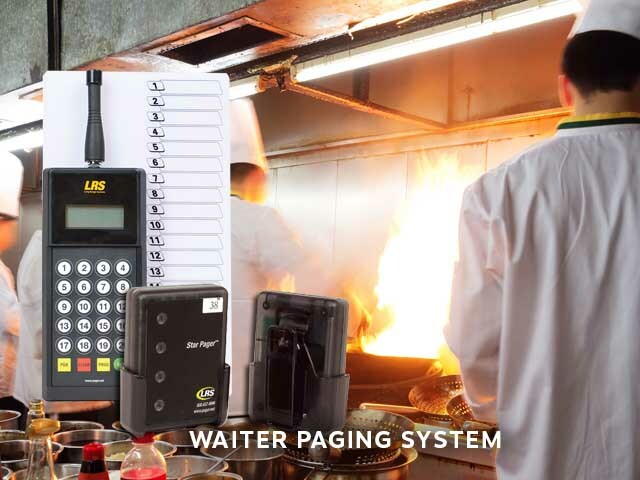 Latest most accurate technology from LRS for restaurants - enhance communications to improve service, banish cold food losses; analyse your key metrics to show weak or poorly operating areas of the business. 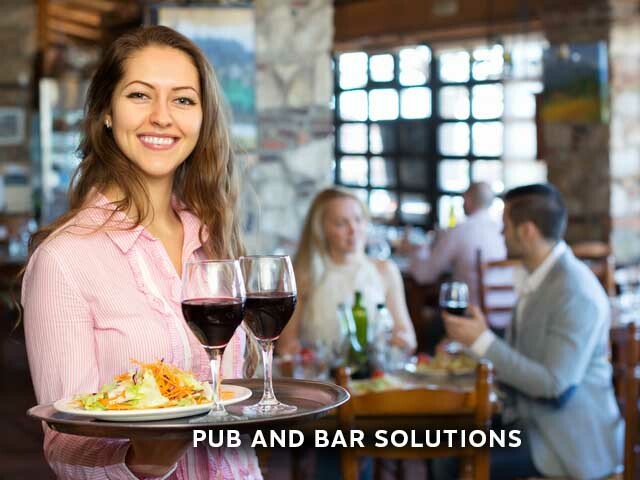 Find customers or guests instantly and deliver food in perfect condition. Customer Opinions? or Product Videos? 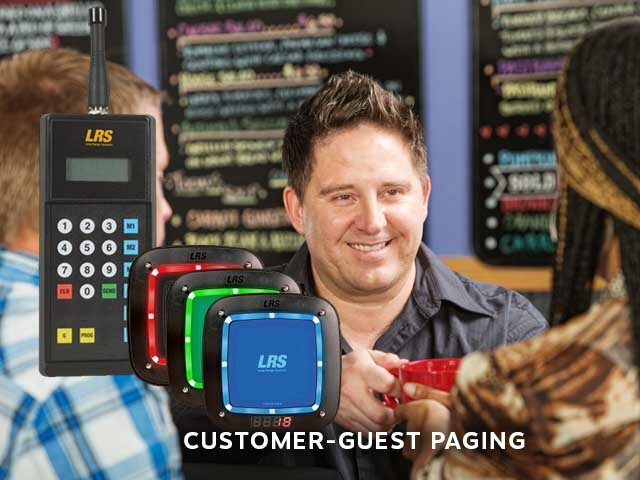 LRS is unique in supplying the latest and most advanced paging systems and pagers for sale. 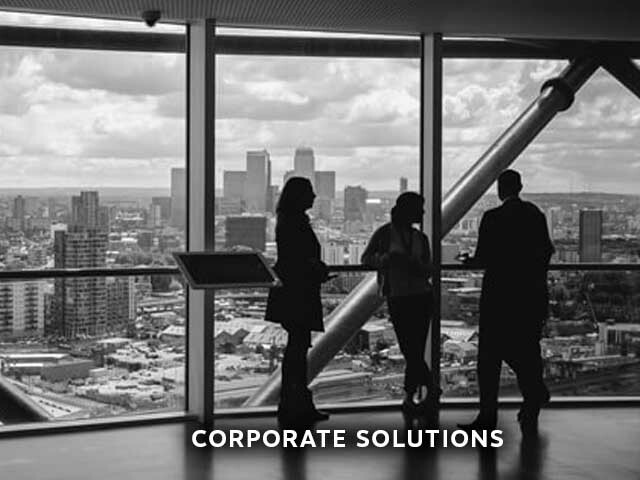 The integration of regular Pager Systems with SMS Text or automated Voice ability rolled in to one great solution. 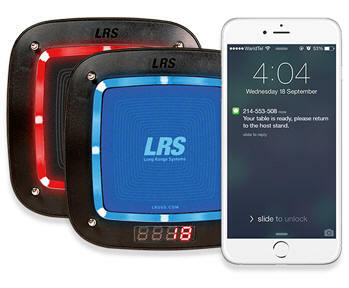 The LRS CS6 and CS7 series of guest pager systems that knows when a message is received from a transmitter. 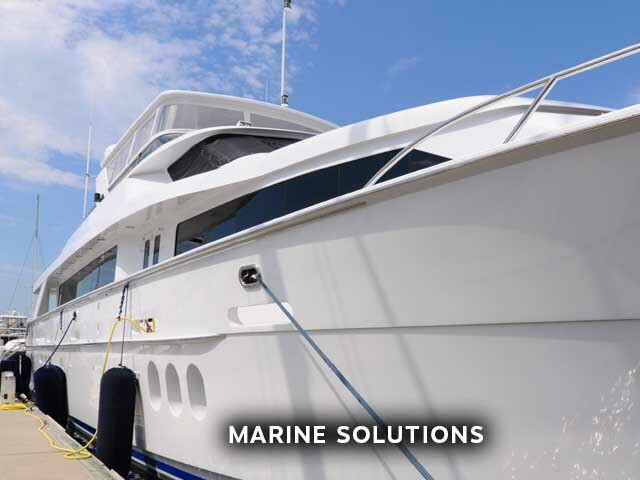 The whole system is interactive and is the ONLY intelligent guest or customer paging system with these features in the world today and only available from Long Range Systems. Anything else is just yesterday's technology. We're looking for UK dealers that we can make fully authorised. 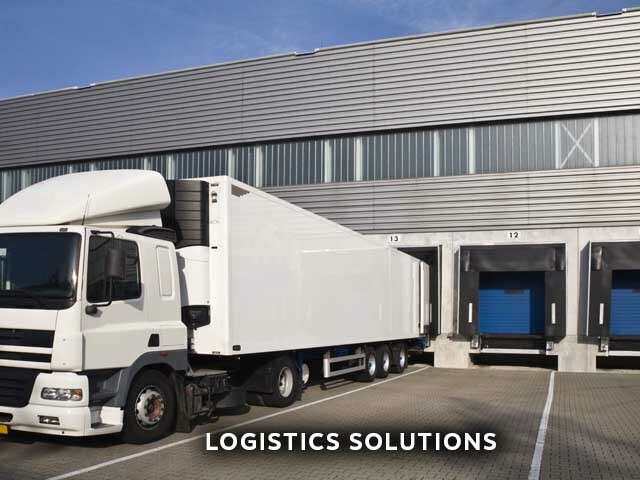 There are many advantages to becoming an LRS UK dealer including special discount levels, free training on all products, LRS UK help with promotion and much more. 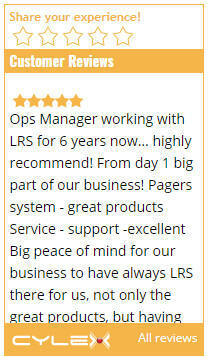 LRS UK does not sell ePOS systems and that's one reason why dealers love Long Range Systems UK - we're not competing with dealers, but rather we're helping them to solve customer problems. If you're interested then do contact LRS UK directly. In January 2019 we're celebrating 30 years in business which is an achevement for any company. So we're going to celebrate with you and we have special deals and offers right throughout 2019 so it makes sense to call us (or our dealers!) and get deals better than any competitor could ever offer! Check our main sectors of business below but don't forget to check the menu for many other unlisted business types.